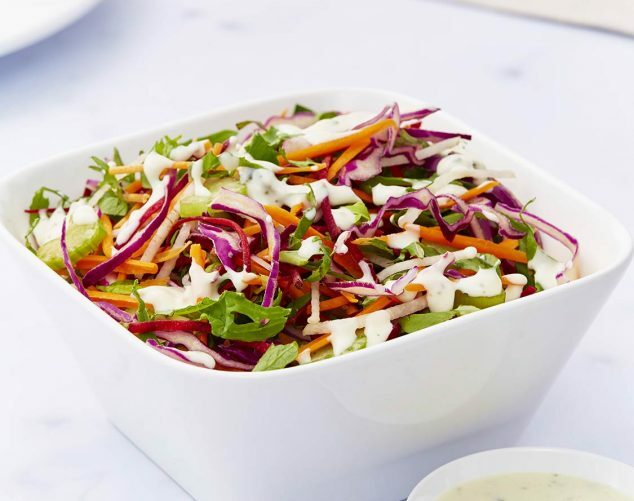 Our range of Leafy Salad Bags, Salad Bowls and Salad Kits is what fresh thinking tastes like. 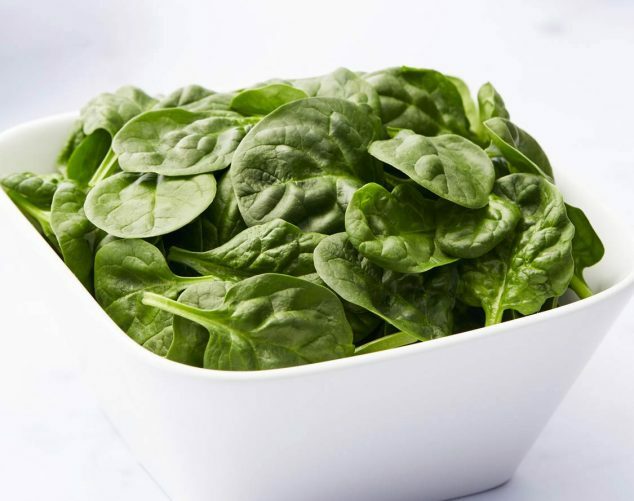 Made using the freshest produce from around Australia, we’ve sourced leafy greens directly from our grower partners, who just like us, are committed to bringing you premium, fresh, high-quality produce that tastes refreshingly amazing on your plate. 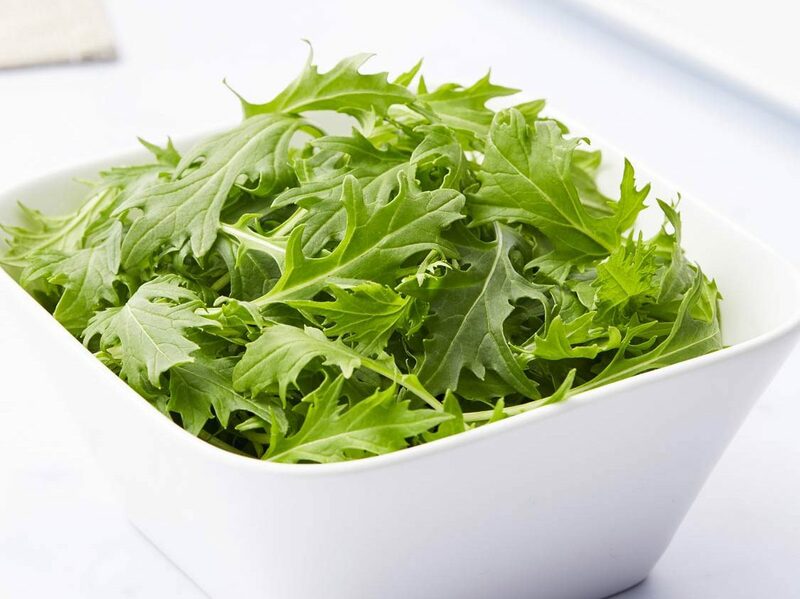 Fresh, slightly spicy baby rocket leaves. 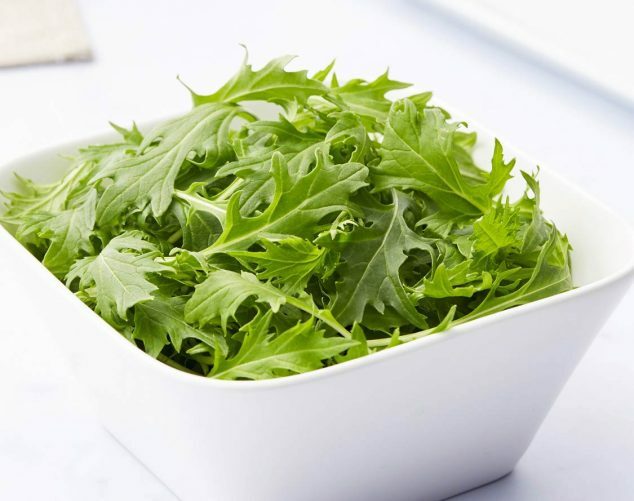 Great in salads, sandwiches and pasta. Fresh, tender baby spinach leaves. 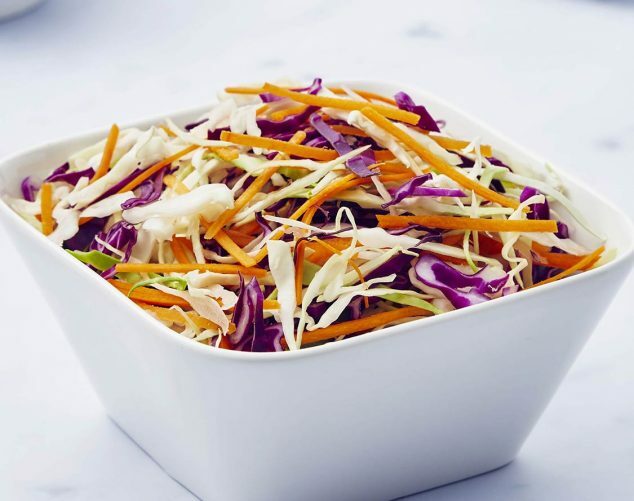 Versatile ingredient in salads, stir fries and sandwiches. 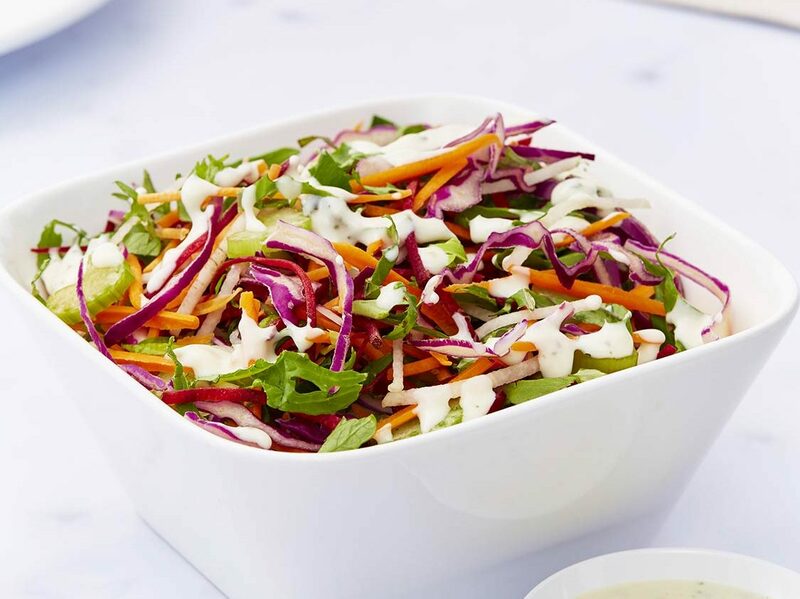 Carrot, Red Cabbage, Herb and Yoghurt Dressing (18%) (Canola Oil, Yoghurt (11%) [Dried Skimmed Milk, Milk Solids], Lemon Juice, Sugar, Vinegar, Egg, Milk Solids, Dijon Mustard [Acidity Regulator (Acetic Acid)], Salt, Minced Garlic [Acetic Acid], Cream [Starter Culture, Milk], Lactic Acid, Extracts of Rosemary, Xanthan Gum, Coriander, Basil, Mustard Extract, Parsley), Celery, Beetroot, Kale (8%), Mooli. Contains milk, egg. 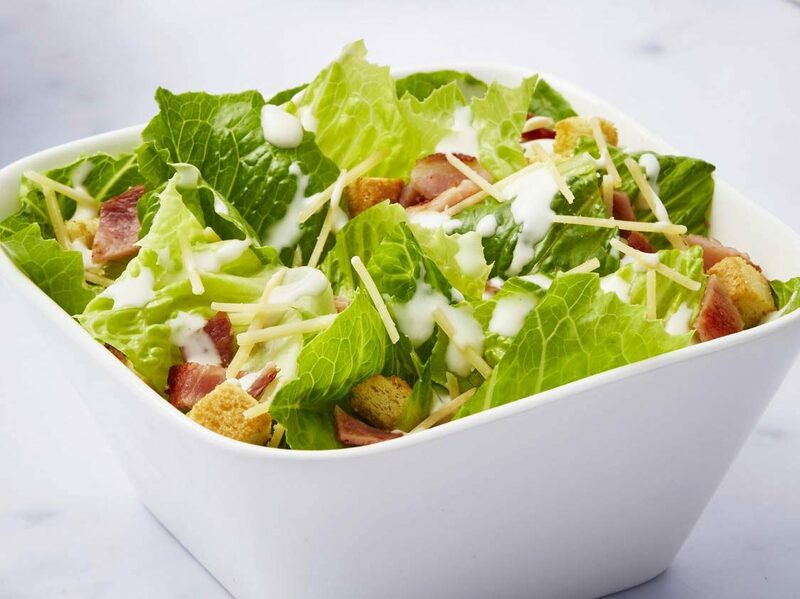 Our Caesar Salad kit is full of crispy cos lettuce, crunchy croutons, shredded Parmesan Cheese, bacon strips plus a sachet of creamy caesar dressing. 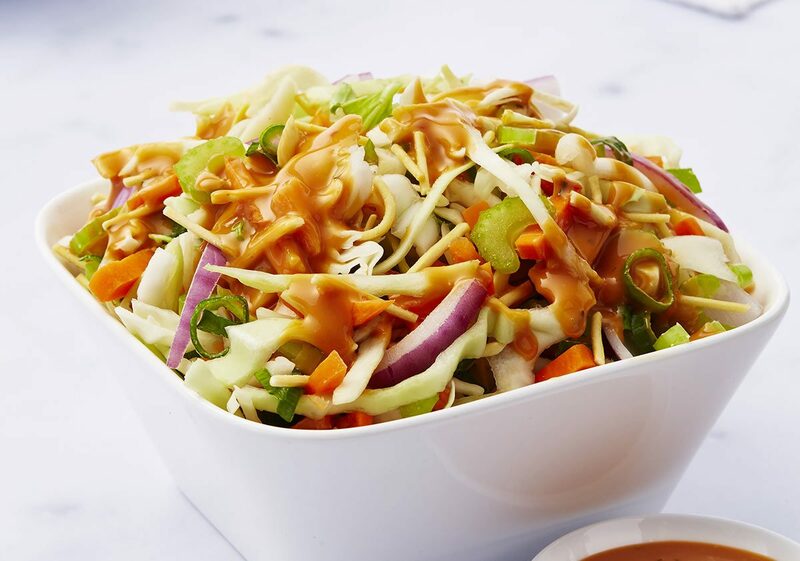 A ready to enjoy salad classic. 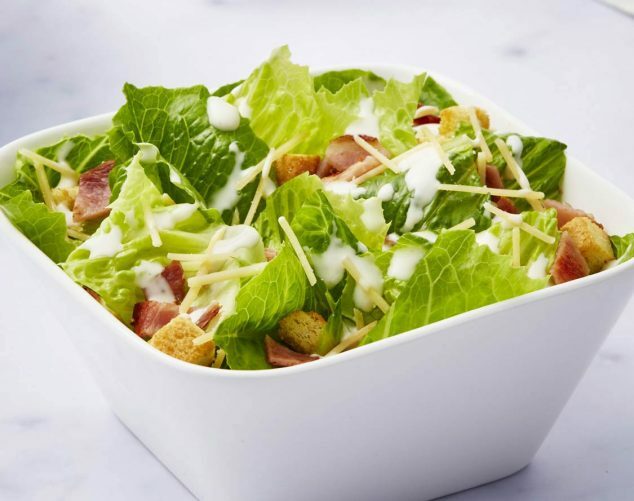 Cos Lettuce, Caesar Dressing (16%) (contains: Water, Canola Oil, Vinegar, Sugar, Egg Yolk, Salt, Lemon Juice, Dijon Mustard, Acidity Regulator (260),Worcestershire sauce, Colour (150d),Fish Stock, Garlic Puree, Acidity Regulator (330),Parmesan Cheese, Stabiliser (415),Black Pepper),bacon pieces (6%) (contains: Pork (91%), Sucrose, Acidity Regulator (450),Acidity Regulator (451),Emulsifier (452),Antioxidant (316),Preservative (250),Dextrose, Water, Salt),Croutons (6%) (contains: Wheat Flour, Wheat Gluten, Flavouring, Cheese Solids, Milk Solids, Cheese Powder, Flour, Salt, Whey Powder, Garlic Powder, Herbs, Paprika, Yeast Extract, Canola Oil, Salt, Dough Improver ,Enzyme (1100),Antioxidant (300),Emulsifier (481),Yeast),Parmesan Cheese (8%) (contains: Salt, Rennet, Starter Culture, Milk) Contains milk, egg, gluten. 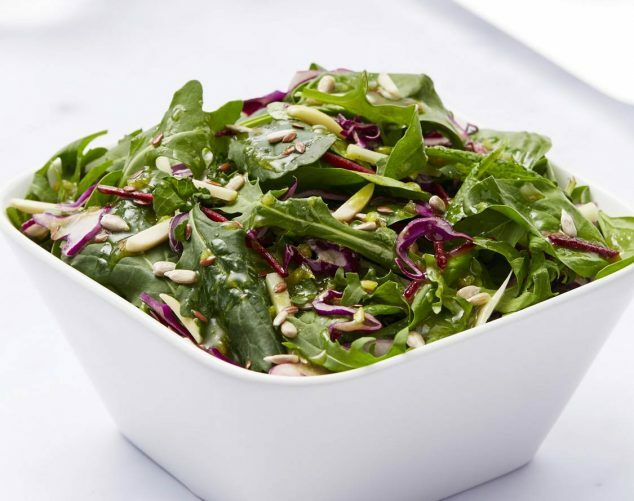 A mix of six superfood leaves with a zesty lemon and spirulina dressing and a sachet of crunchy LSA seeds. Kale (38%), Baby Chard Leaves (20%), Carrot (16%), Red Cabbage (14%), Baby Red Beet Leaves (12%). 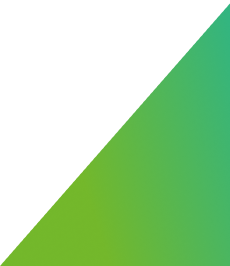 Percentages may vary depending on seasonal variability. 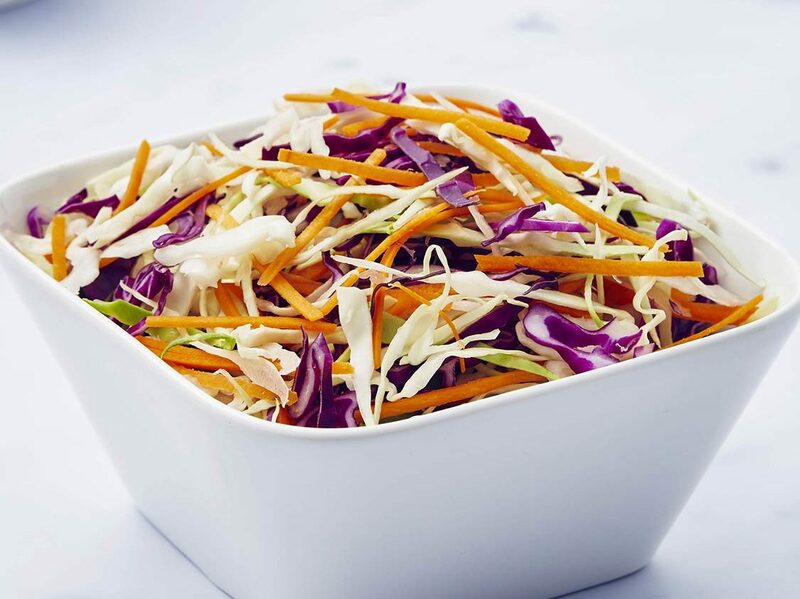 White Cabbage, Carrot, Red Cabbage. An Asian inspired salad blend of wombok, tatsoi, carrot, rocket, red onion with crispy fried noodles and an Asian chilli and lime dressing. Ready to enjoy. Salad Mix (min. 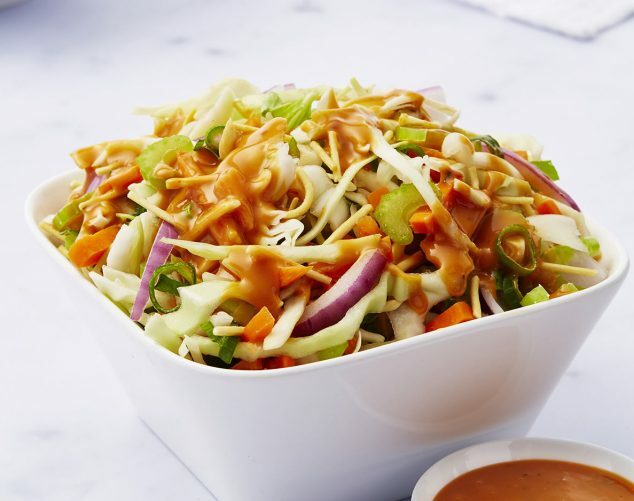 76%) [Wombok (50%), Carrot, Tatsoi (8%), Rocket, Red Onion], Asian Chilli and Lime Dressing (16%) [Water, Vegetable Oil, Vinegar, Sugar, Soy Sauce (7%) (Water, Soybean, Wheat, Salt), Brown Sugar, Chilli Puree (5.0%) (Chilli (99%), Food Acid (260)), Coriander (3.5%), Garlic Puree (Food Acid (330)), Lime Juice Concentrate (2.2%), Salt, Vegetable Gum (415)], Crunchy Noodles (8%) [Wheat Flour, Vegetable Oil, Water, Salt, Raising Agents (450, 500) Colour (160b)]. 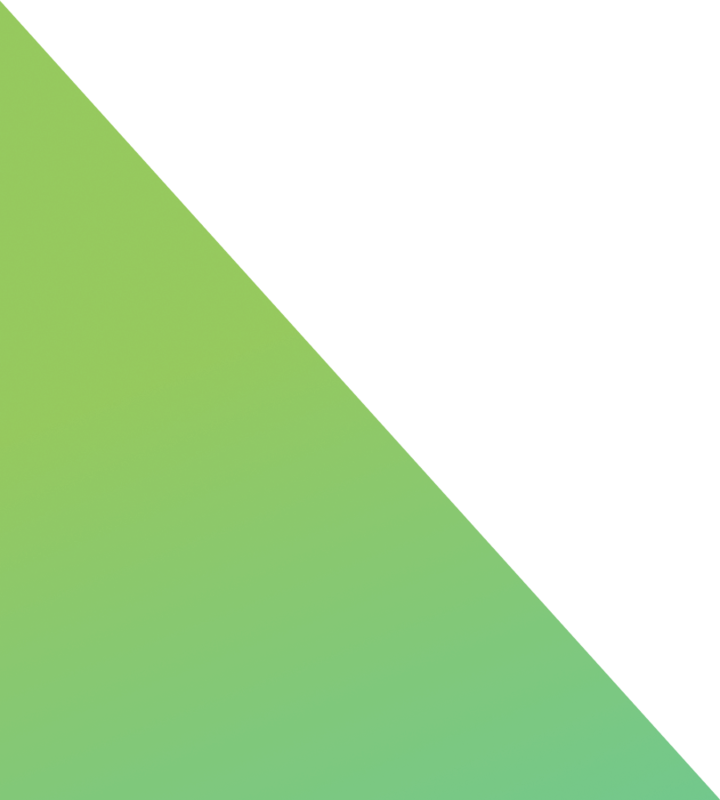 Ingredient percentages may vary due to processing variability.